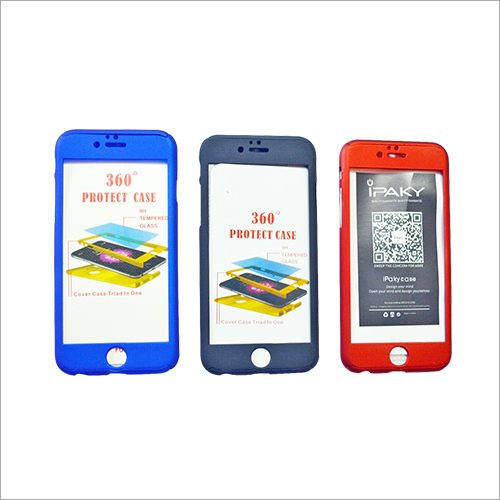 Provided Paky 360 Protect Care Mobile Cover is specially manufactured to give a 360-degree protection to iPhone. 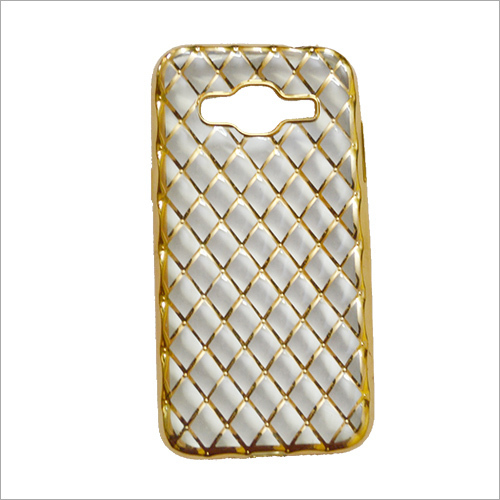 This mobile cover is made up of premium grade fiber that ensures its optimum durability. The offered product is simply attached to the mobile phone from front panel to the back panel. Provided product covers the full exposed body of the mobile phone except the display to ensure full body protection from impact and falling of the handset. Our mobile cover comes in different color range.